Vinita, Mistry Dharmistha, Farha Vora and Silky Solanki have been reporting for work at Hindustan Coca-Cola’s yet-to-be inaugurated Sananda factory. As they followed this routine over the last 12 months, with every passing day their excitement is getting a notch higher. For the best part of the last year, they have been training to operate the production lines and allied services at this factory. They have already taken several trips to Hindustan Coca-Cola’s factories at Ameenpur, Vijayawada and Goblej, to train with the best. At other times, they have been testing the machines, the fillers, cappers, washer, blower, dryer and others at this spanking new facility. 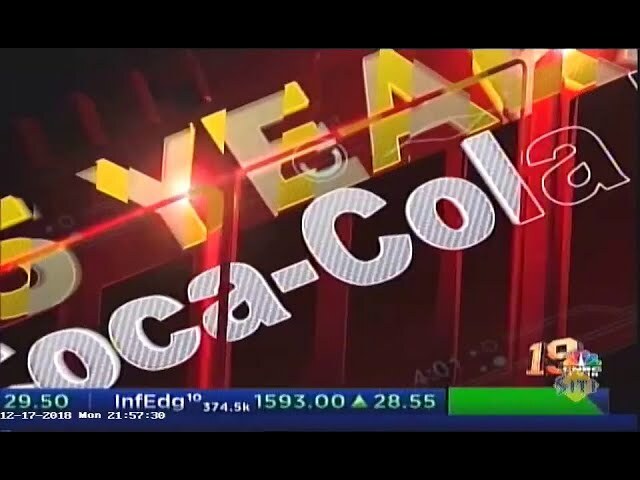 In many ways they are the continuum of a steady trend at Hindustan Coca-Cola Beverages (HCCB). In several other ways, they are unique, about to make history. These women are a part of a team at HCCB’s Sananda factory, where 40% of the employees will be women. This state-of-the-art factory of Hindustan Coca-Cola Beverages is on schedule to be inaugurated in the second quarter of this calendar year. A factory built with digital capability at its heart and with an investment of Rs. 450 crores in the first phase. Beverage manufacturing factories have always been the preserve of men, visibly because of the heavy machines and equipment involved and tons and tons of steel that becomes the heart of the production lines. This employment trend has steadily been changing for the better as HCCB now has at least 30 women employees at different locations that exclusively run the production lines, all by themselves. There are hundreds of others that support their colleagues in making some of the world’s finest juices, waters and carbonated drinks. Ahead of the International Women’s Day, the CEO of Hindustan Coca-Cola Beverages – Christina Ruggiero - went and met all the employees at the Sananda factory and it was this group that took charge of showing her around. From the raw water treatment plant to the volumetric fillers, from the pre-form blower to the syrup room and from the raw material supply station to the quality assurance lab, the women had it all covered. The gratification for all this hard work and months of training was something special – a personal note of appreciation from the CEO and a selfie to treasure!